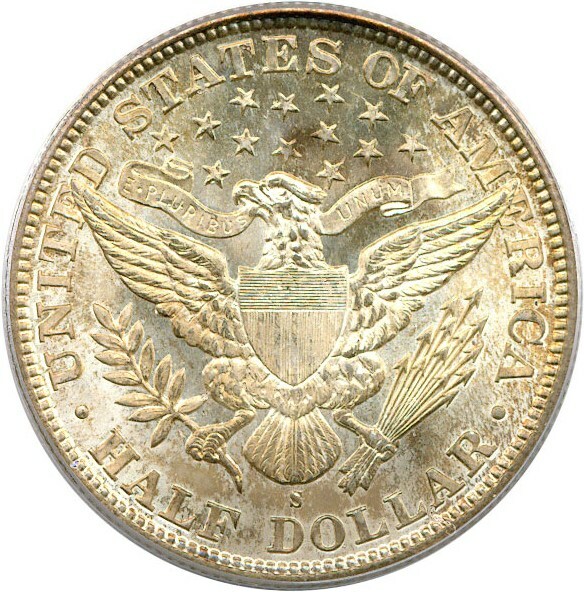 A truly amazing gem of this scarce first-year Barber mintmark issue. 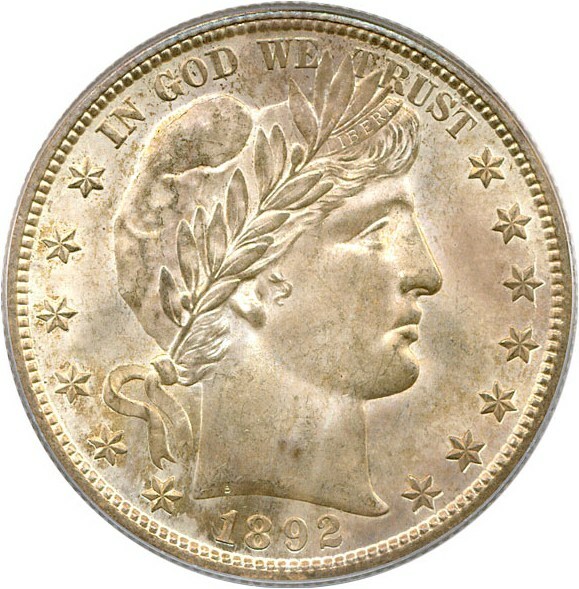 This gem, from the now-famous Dale Friend Collection, has its original skin of toning intact and is utterly choice for the grade. 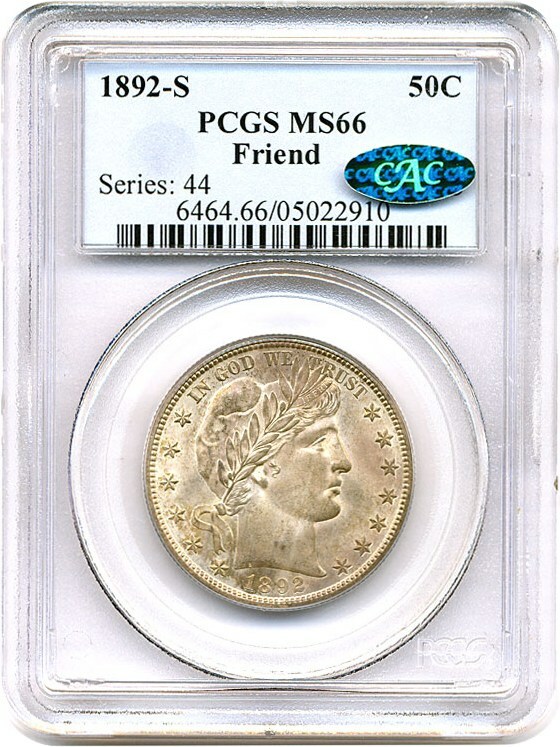 Only one coin finer at PCGS and this CAC-approved piece is likely of the top 5 examples known of the date. CAC approved for quality and eye appeal.